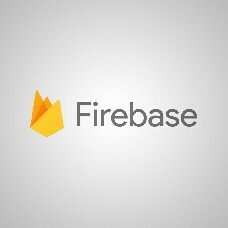 Firebase Cloud Messaging service is a fine way to send notifications across platforms: iOS, Android, web. No extra fee is payable to the notifications provider. Other advantages of the Firebase system include greater reliability and a lower toll on the battery power. You are welcome to order different types of notifications for both your site and mobile apps.